Kitchen remodeling is one of the services that we offer for residential and commercial clients. We are a local remodeling company serving Queens NY. The Kitchen is the center of the home and the hub of activity for many households. Kitchen remodeling can be such a headache! This major undertaking is not just expensive, but is also an inconvenience to the household. Where will you cook? Where will you store your food? For this reason many homeowners pause when considering this undertaking. But after more thought and planning, they find that there is still good reason to undertake a kitchen remodeling project. One thing is for sure; the end result is usually worth the trouble. You see, we realize that your kitchen is so much more than the space where you prepare food. It’s the space that has seen your children grow. Where they learnt to bake and fry. It’s where countless rushed and dotted on meals have been made. Where heart and soul have been poured into every meal that your family and friends have enjoyed over the years. It is a space that embodies a perfect blend of time, life, joy and growth. So how do you go about remodeling your kitchen so that it is tailored to suit your every need and has custom features to enhance the way that you live and cook? 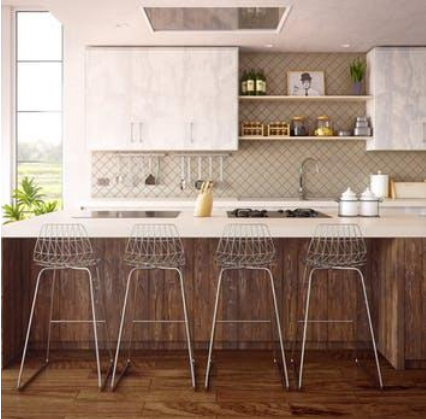 When you are fully aware of the reasons why you need to remodel your kitchen, it helps you in making the final decision and pinpointing what changes need to be made in terms of structure and design.You may want to look at some magazines, visit some home improvement stores or do some online digging. Looking at a variety of options and will inspire you and give you ideas. Be clear about what fits into your budget or if the changes you intend to make work with the layout of your house. Does it add to functionality? Decide what to prioritize before making definite plans. Your kitchen may be immaculate, but completely outdated. Transforming it into a 21st century room requires the top-notch kitchen remodeling services we offer at General Contractors. 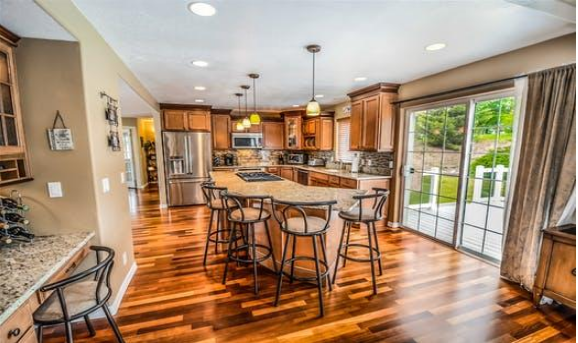 A freshly remodeled kitchen is attractive and has more of an appeal to potential buyers than an outdated boring one. This change automatically sky rockets the value of your house depending on the current market price and level of renovation. Does your kitchen seem like its falling apart? Are there cracked tiles and peeling countertops? 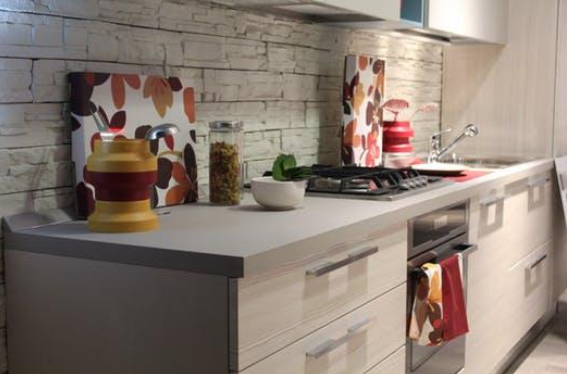 Have broken and missing cabinet doors become a common feature in your kitchen? Obsolete appliances no longer inspire gourmet cooking for family gatherings. Then, your kitchen has simply done its time and needs some remodeling. The kitchen layout may be in pristine condition and could have worked great for the previous homeowner, but it just doesn’t work for you. Maybe adding a breakfast bar for your family to gather informally in the kitchen and enjoy coffee or a quick meal is just what you require. Whatever your reasons or motivation may be, we are the perfect partner to help you give your kitchen your own personal touch and make it more functional, attractive and appealing to you. As is the case in any type of home remodel, bathroom remodeling and kitchen remodeling can significantly cut costs. How? By adding skylight, we will bring in more sunshine into your home and reduce the need for other forms of artificial light. We can install solar water heaters and appliances that are more energy efficient, lowering your utility bills and providing an eco-friendly environment. Hiring a contractor is the best decision you will ever make. At General Contractors we have made a name for ourselves as one of the top contractors in Queens, New York. 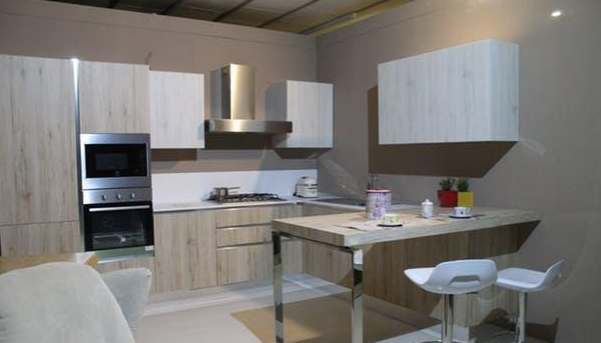 We will be that invaluable partner who will work hand in hand with you to fulfill your Kitchen renovation, room addition, home renovation and kitchen remodeling needs.We will give you professional advice on what does and doesn’t work. We will also give you suggestions for designs, styles and the current technology in home improvement you may not have been aware of. When you come to us with your vision and goals, we give you our word that we will turn it into reality. Contact us and schedule an appointment. We will give you an estimate duration that the project will take along with a quotation that will cover both labor and equipment for the entire project. All that’s left is for you to sit back, put your feet up and let us do the rest!